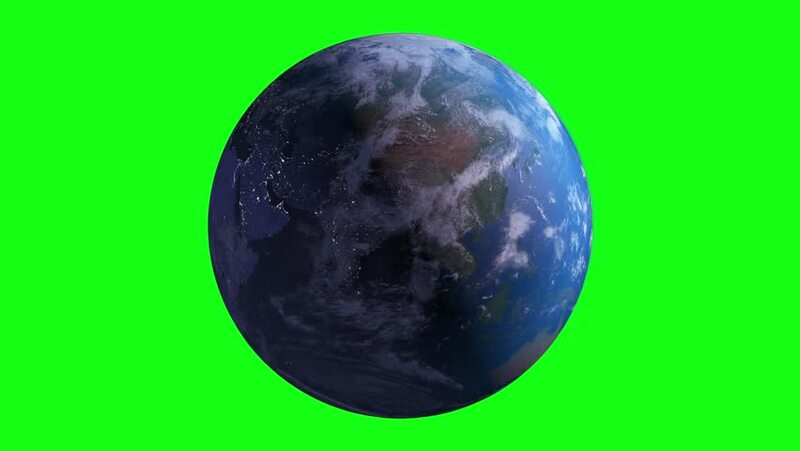 4k00:15Planet Earth rotates on green background, Element of this image furnished by Nasa. hd00:20Planet earth spinning in correct direction. Loop-able animation. The surface of the planet is very soft.